Did you ever think it would be possible that the X-Men movie franchise, along with the Deadpool franchise, would combine with the Marvel Cinematic Universe? 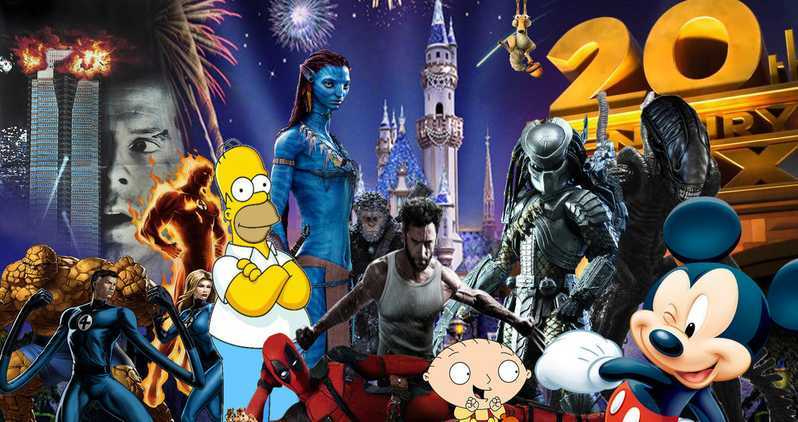 If you are a big fan of superhero movies, you may know that legally, the X-Men movie franchise was owned by 21st Century Fox, formally, though still referred to as 20th Century Fox. Therefore those characters, though still technically Marvel characters, were never legally allowed to be in the Marvel Cinematic Universe, which is owned by The Walt Disney Company. However, the Walt Disney Company now has control over those characters due to their recent buyout of 21st Century Fox. So what does this mean for our heroes? Let us take a look back to when this merger started. The talks of this acquisition by Disney started all the way back in November of 2017. The original plan was for Disney to acquire both Fox’s entertainment and cable platforms, which included 20th Century Fox and FX television networks. About a week after this announcement, Comcast and Sony began a bidding war with Disney over the rights of 21st Century Fox. This bidding war lasted until July of 2018. After much speculation for the next eight months, Disney and Fox finally confirmed the deal on March 20, 2019. 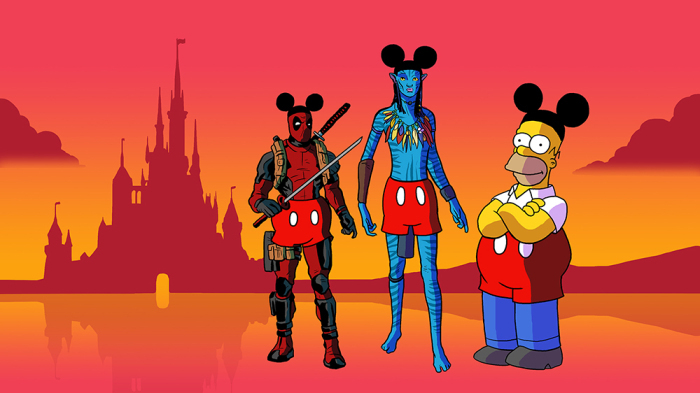 The Walt Disney Company ended up buying 21st Century Fox for $71.3 billion. Though this may seem great, as we will possibly get to see our favorite Marvel superheroes all together, the acquisition has some major drawbacks that have the media talking. Due to the merger, it has been reported that up to 4,000 21st Century Fox employees will be laid off. Another thing employees are fearful of are the possibilities of what will happen to their past, present, and future movies. 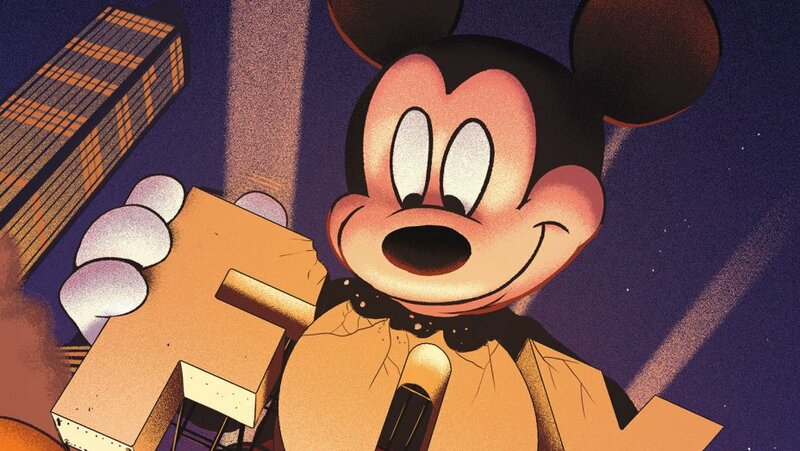 Disney is coming out with their own streaming service Disney Plus soon and Fox employees are scared that some of their movies will be put on Disney Plus instead of in theatres. They are also nervous about Disney cutting some of the movies they are currently working on because they may not be “Disney-friendly.” It has been rumored, however, that Disney will begin producing R-rated movies with this merger. One of the biggest questions with this merger is how Disney will take on the Deadpool series with its rated R content. This past December, Fox released a special PG-13 cut of Deadpool 2 and released it as Once Upon a Deadpool. It was said that they had done so because of the talks of the Fox and Disney merger. However, with the reports of Disney possibly venturing into the rated-R world, who really knows what will happen with that? 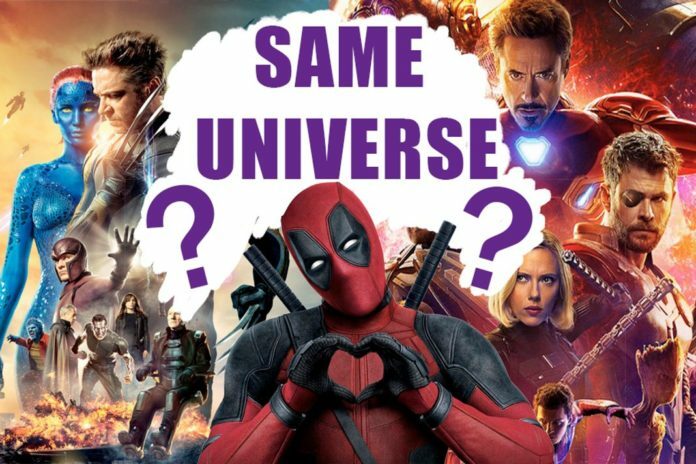 The main question that I am here for, however, is how the Deadpool, the X-Men, and even the Fantastic Four franchises will coincide with the Marvel Cinematic Universe. As of right now, there are no reports about all of these Marvel characters finally being in the same universe, but it is a definite possible with this merger between 21st Century Fox and The Walt Disney Company. Want to know more of what may happen to your favorite Fox characters? Check out this video!